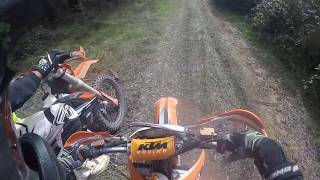 A few short videos I threw together from what was an amazing ride hosted by AMTRA Apologies for the camera angle Bike: ktm 350exc-f. 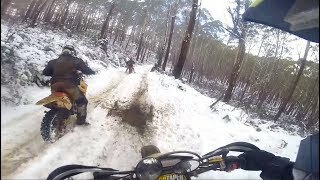 TRAIL BIKE RIDING AMTRA HCR 2009 HIGH COUNTRY VICTORIA MOTORBIKE. 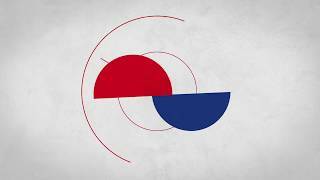 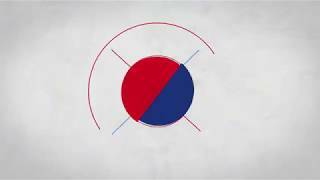 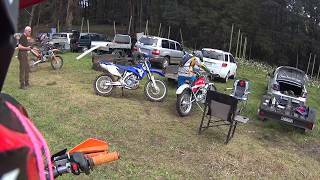 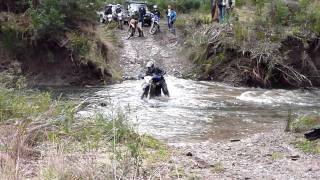 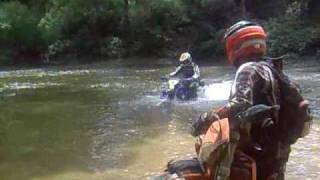 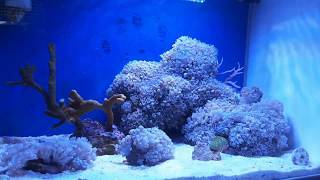 This video is about AMTRA Hampton Taralga Ride 2015.